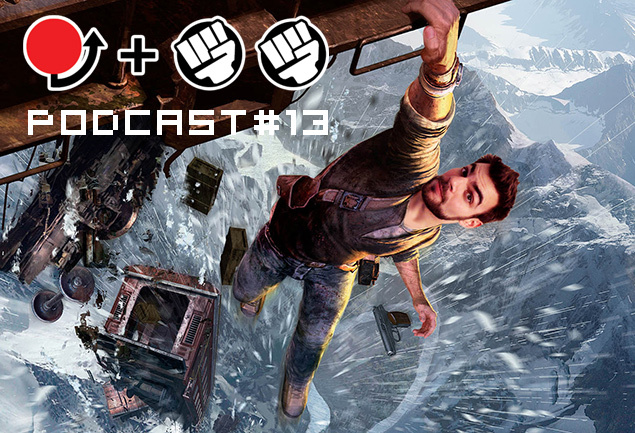 In this installment, Chris voices some strong opinions after playing the first two games in the Uncharted series at Marie's behest. As a result, Marie is periodically shocked into speechlessness. She may or may not still be friends with Chris.